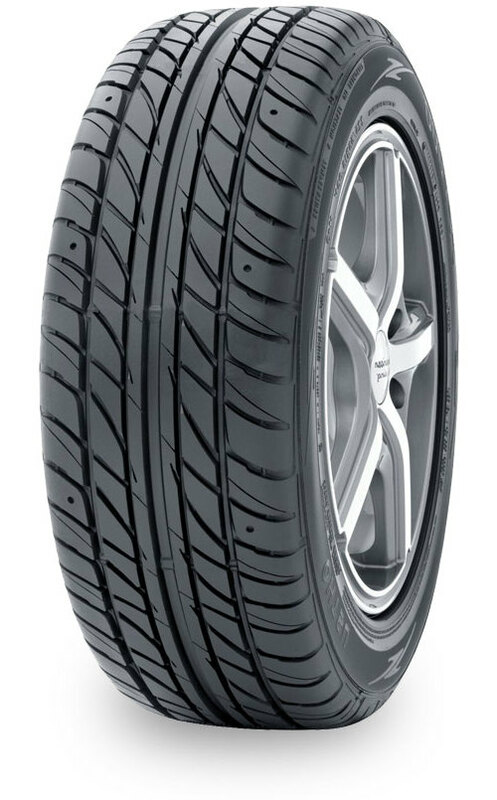 • A non-directional tread design offers excellent all-season performance, smooth ride, and multiple rotation patterns to help reduce irregular wear. • Tread wear indicators provide the driver with visual cues to help maximize tire life. • Variable shoulder tread block design helps reduce tread noise, providing a smooth, quiet ride. • High volume circumferential grooves deliver increased hydroplane resistance for improved wet weather performance. • Dual steel belts offer greater tread rigidity, increased structural strength, and superior grip. • Belt cap improves high speed stability and handling.